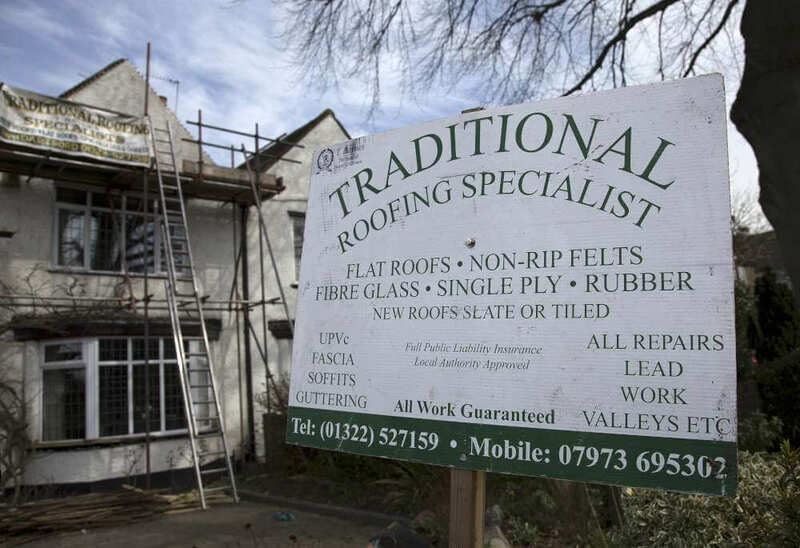 To engage with the services offered by Traditional Roofing Specialist, please make an enquiry via this page. We provide services for both residential and commercial customers. 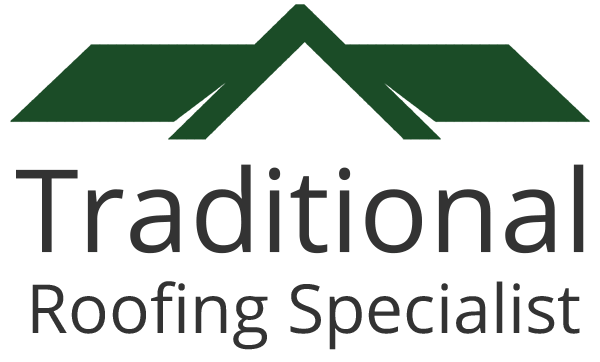 We have the solution for all your roofing needs. All areas covered in Kent, London and the surrounding areas. If you complete the form below, we will call you back as soon as possible.